SOLD! 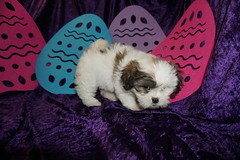 Snicker Cutest Male CKC Yorkie Says I Have So Much Fun Picked Out For Us! « SOLD! 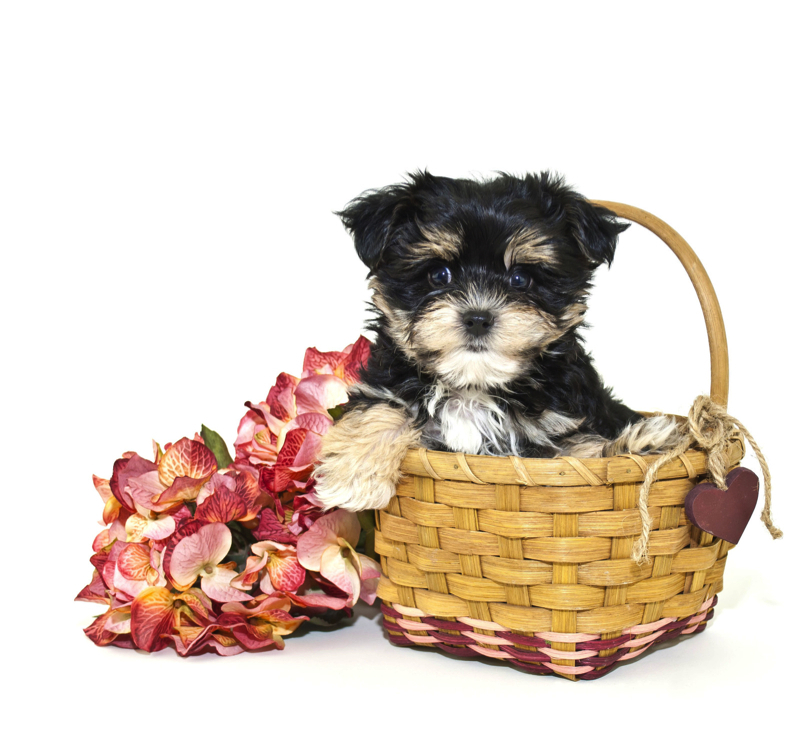 Twix Female CKC Yorkie Says, ‘Look No Further Because I am The Pup For You’!